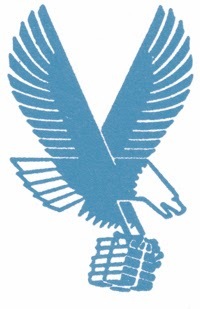 Books for Victory: Publishing During WWII: Santa Clara County Library raises books for GIs, 1942. 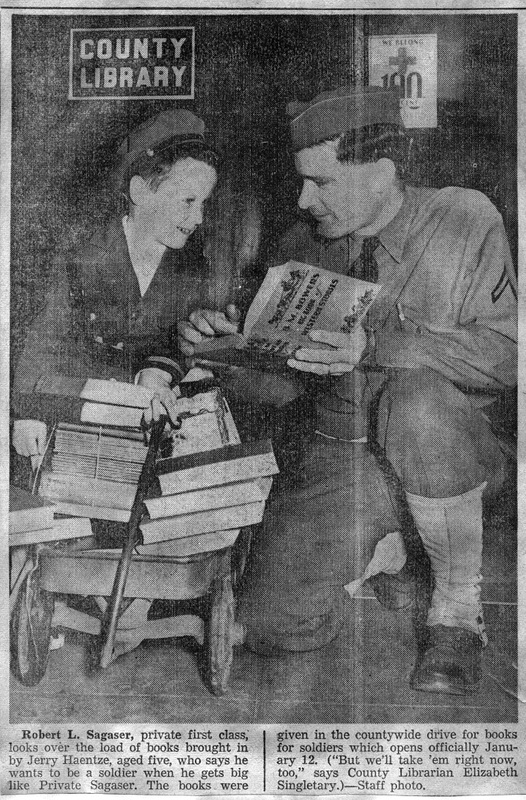 Santa Clara County Library raises books for GIs, 1942. 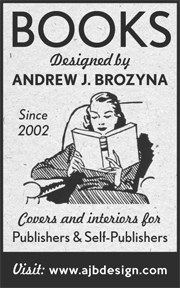 San Jose Mercury News, January 4th 1942. I found this clipping on the Santa Clara County Library website. 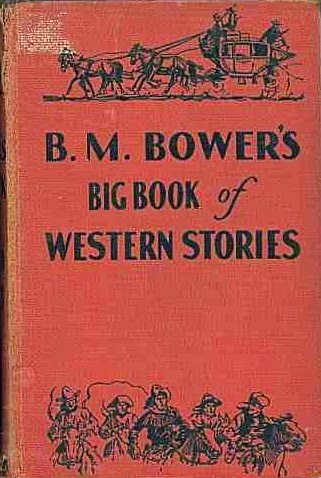 Private Sagaser is holding a copy of B. M. Bower's Big Book of Western Stories (Grosset & Dunlap, 1910). Westerns were very popular with GIs, but the Victory Book Campaign wanted new books.